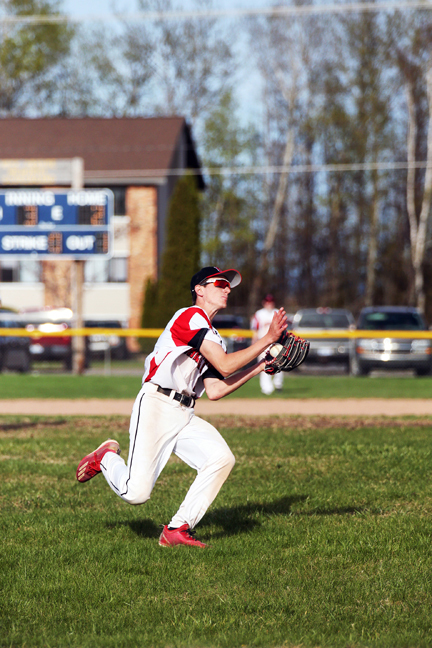 ESCANABA — There promises to be an exciting change on the diamond with the first spring season for Great Northern Conference baseball. 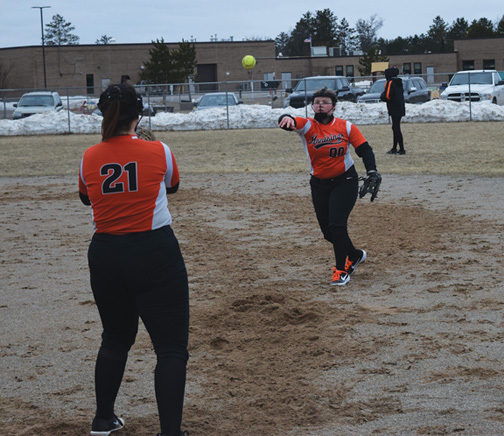 The conference will be made up of the same five teams as in most sports — Marquette, Escanaba, Gladstone, Kingsford and Menominee. 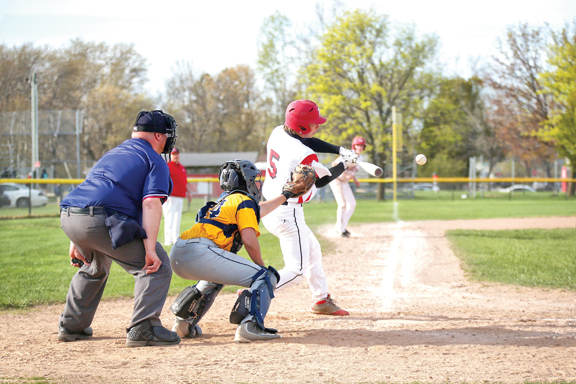 Esky manager Scott Hanson said it was decided to put the conference together last fall, citing that it only logically made sense since these schools already play each other. Menominee is in just its second year of a high school program and Kingsford its third. “Once we got all the GNC schools it became logical to do it,” Hanson said. 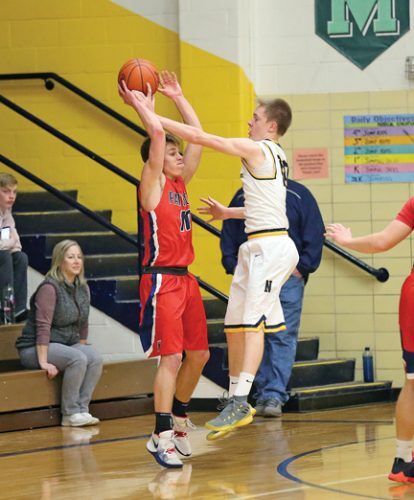 “I guess the biggest thing for me is conference games are different than nonconference because it gives the kids something to play for prior to districts. Esky, Gladstone and Marquette have had programs for awhile, but were waiting on Menominee and Kingsford to come up with their teams before forming a conference. Hanson said coaches and athletic directors talked about doing it last year, but were waiting for Menominee to get a year under its belt. The athletic directors decided to do it when they met for scheduling in the autumn. “Last fall we put some ideas down on paper, so it was probably last fall when we decided to do it,” Hanson said. “Conference ADs started talking about it, and you have to do it before your scheduling. Schedules are done in the fall and early part of winter. There will be some kinks to work out in the first year. 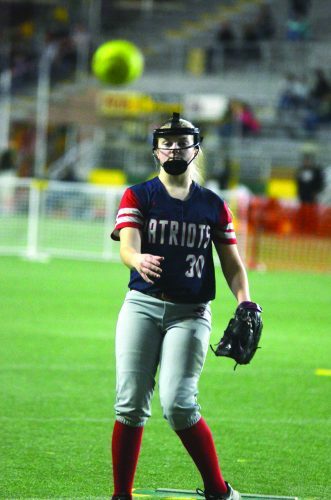 “The only confusion we’ve had is some teams just like to play two doubleheaders, and then the fourth game wouldn’t count — it would be considered nonconference,” Hanson said. “The issue is getting those games in and not everyone has lights. We went with the current format just to make sure we get those in. “One of our biggest issues is going to be, ‘What happens if we do have bad weather?’ I think everyone has that issue. “Some teams end up canceling games to get their conference games in. It’s really hard to move games and make up games once you get into May. You gotta be careful as an AD when you’re scheduling. It’ll be interesting to see how that plays out. Both Delta County coaches cited they will have to make some adjustments and their players are excited about it. “Part of it is to give the kids something to play for and for an all-conference team,” he said. “It’s an extra opportunity to get kids recognized because there’s a lot of kids up here who are talented and deserve recognition. “This year is more feeling out how it’s gonna go,” he said. “All of our teams have scheduled pretty heavy on the weekend. 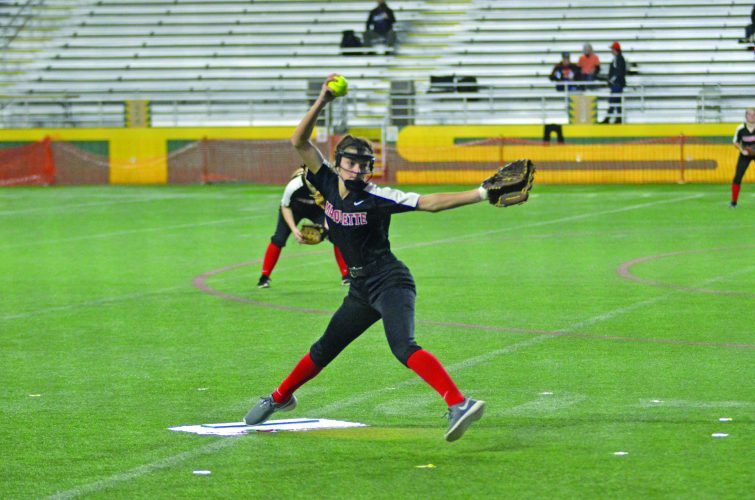 “Pitching in general becomes a pretty big deal. 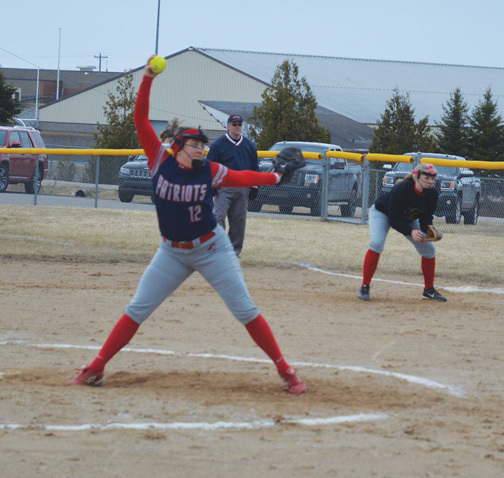 We pitched seven different kids at the Wisconsin Dells in three games last weekend, and we better have seven to nine kids who can throw in conference games.